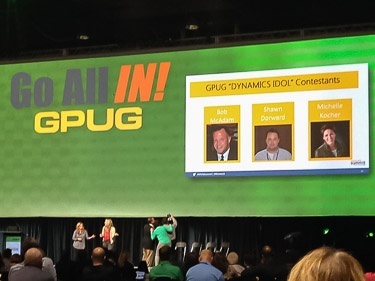 This year's Dynamics GPUG Summit in Tampa was, by many accounts, the best one yet. 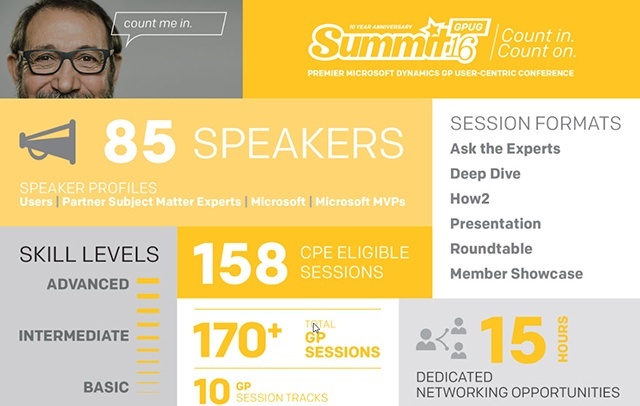 "This year marks an exciting milestone for attendance.With the help of our User Group Boards, planning committees, and speakers, we have been able to deliver unmatched training experiences for the growing base of Microsoft Dynamics users. Our mission is to ensure each attendee who leaves the event is empowered as a better Dynamics user"
- Janet Lampert, President and COO Dynamic Communities. 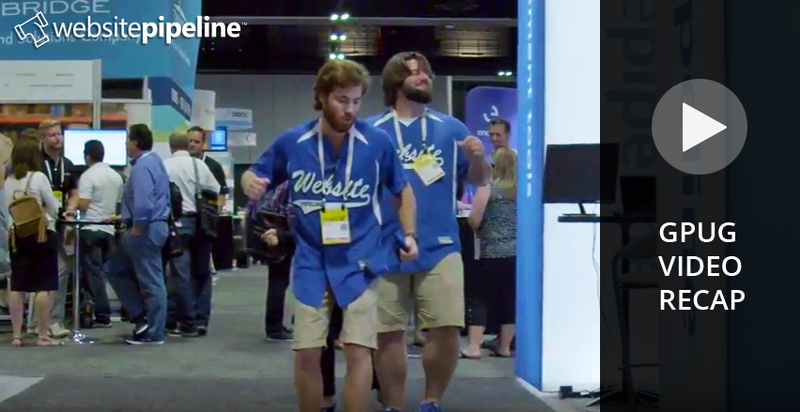 With more than 4 jam-packed days of 100% user generated content, dozens of night-time networking events, and more than 6,500 total attendees — it's safe to say the event was a huge success. 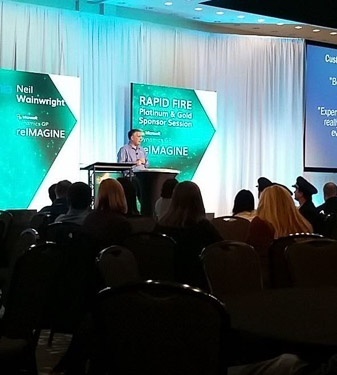 Last week, I hit the road again, this time traveling to fabulous Reno, Nevada for the annual User Group Summits hosted by Dynamic Communities, AXUG, NAVUG, GPUG, and CRMUG. This was my fourth year in a row attending, and it was bigger than ever with over 4,100 attendees. Website Pipeline has become a Premium Partner member of the prestigious Dynamics GP User Group (GPUG).